Writing and Marketing: Blogging and Google Rankings – Do You Really Want to Use that Content in Your Blog Post? 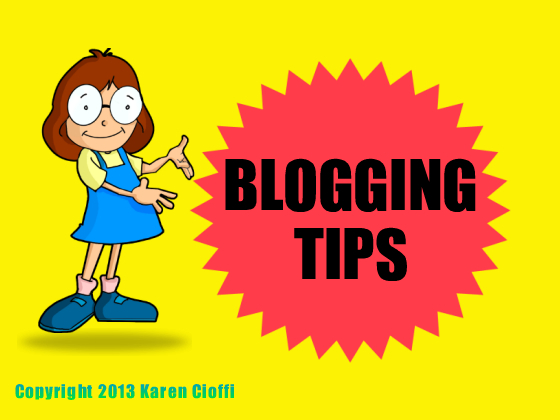 Blogging and Google Rankings – Do You Really Want to Use that Content in Your Blog Post? This week’s online marketing tidbit addresses blogging, specifically using ‘poor quality’ content in your blog posts. Whether it’s your own content or a guest post, if it’s not useful and quality content, should you post it? Let’s define ‘poor quality’ content before we look at the answer. Does the content offer the reader useful information? Is it engaging or thought provoking? Ultimately, do you think it’s ‘quality’ enough content that Google will feel it’s worthy of being the results of a search query? For example: Maybe you agreed to be a hosting site for a service that provides virtual book tours. The content they provide for the posts is poorly written and is primarily promotional. Should you use it? Should you use it if it has ‘good’ keywords. Well, it depends on if you’re looking to please Google and improve your ranking. With Google’s latest algorithms, keywords don’t pack the same punch they used to. Search engines spiders can get the gist of the entire content and base ranking and whether they’ll use that post’s link in the results of a search query on the content, not just the keywords. In other words, Google can pretty much detect fluff and garbage, even if you have great keywords. So, we go to the title question: Do you really want to publish that content on your site? My answer would be 'no' to publishing ‘poor quality’ content on your website. It can lower your website rankings. It will also reduce your authority and trustworthiness to your readers. Want to add some POWER to your blog posts and web pages? Writing - Pesky Adverbs or No?